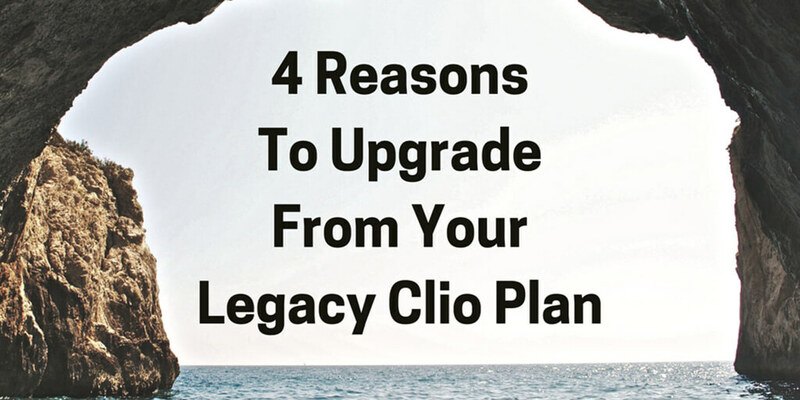 4 Things Your Legacy Clio Plan Is Missing Out On. Clio is a leading software as a service (“SaaS”) case management platform, and is our preferred cloud-based CMS. As a cloud-based CMS, Clio provides the ability for law firms and legal departments to centrally manage their cases in a platform-independent and distributed manner – accessed from anywhere, and on any device, without needing to provision, maintain, or upgrade servers. And, like nearly all modern SaaS platforms, Clio offers the ability to integrate with other well-known SaaS offerings (QuickBooks Online, NetDocuments, Office365, and many more). If your law firm or legal department has been on Clio for a while, you’re likely on a legacy Clio plan and may not be aware that there are new plans that can make your life even easier, with better features. Clio payments allows your law firm to get paid online via credit card. While you may already have this capability through LawPay, you might want to consider a payment processing solution that is fully integrated with your CMS – as it allows you to better keep track of payments right at the matter and client level. If you’re on a legacy Clio plan, you’re missing the ability to integrate with Office 365 – which we consider to be the best office suite for law firms. Office 365 comes with not only Word, Excel, and the other Microsoft offerings you are used to (including Exchange/Outlook on the most common O365 levels), but Office 365 also comes bundled with OneDrive – a cloud-based document storage system that can actually function as a document management system. 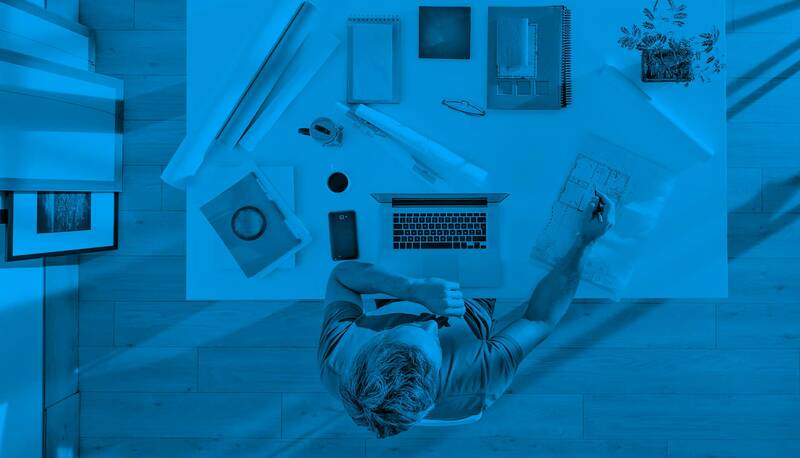 By upgrading your legacy Clio plan, you’ll be able to take advantage of Clio’s Office 365 integrations. This is actually one of the more useful features that many law firms – and corporate legal departments – remain unaware of. The most common cause of malpractice is missed deadlines. And, for legal departments and the general counsels who work in them, this turns into a real headache when it comes to a multi-jurisdictional footprint. Clio has the ability to calculate and manage court-driven deadlines within most jurisdictions, so that things like discovery cutoffs, response deadlines, and many others are automatically calculated on a per-matter basis. While no court rules engine will be 100% accurate when considering things like local rules (or even “local local rules”), they can be a lifesaver when it comes to the most common items. The next malpractice lawsuit they prevent might be yours! When I practiced law, budgeting was a big concern. We represented large corporate entities, who required us to either stick to a pre-approved fee schedule, or to abide by a quarterly budget we had to submit and get approved. And, failure to budget correctly resulted in our law firm having to write off the offending amounts. Clio can help avoid those painful write-offs – which become particuarly nasty when dealing with situations involving multiple time-keepers, especially if they are geographically distributed – through its budgeting functionality. Clio can help warn you when you’re approaching limits, and allow managing attorneys to work with their clients to ensure budgets remain on course. While there still remain very good reasons to consider a modern on-premises, COTS-based case management system for your law firm or legal department, we feel Clio is the gold standard in cloud-based CMS platforms – which is why we are proud to be a Clio Certified Consultant in the Dallas-Fort Worth area. If your law firm or legal department is still using a legacy Clio plan, now’s a good time to consider upgrading to a newer level with so many useful new features on board. And, if you aren’t currently using Clio, click here to get your own free trial!